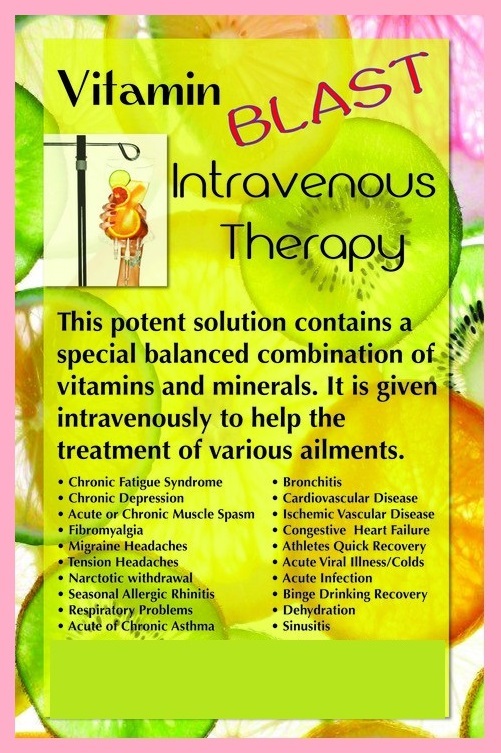 IV vitamin therapy is the practice of injecting vitamins/ minerals directly into the bloodstream. 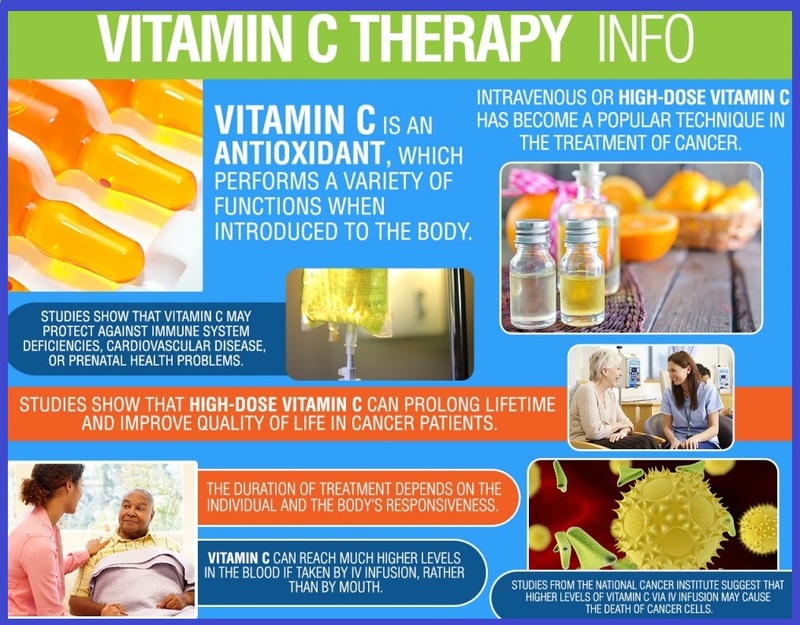 It is a safe and effective treatment for many health issues. 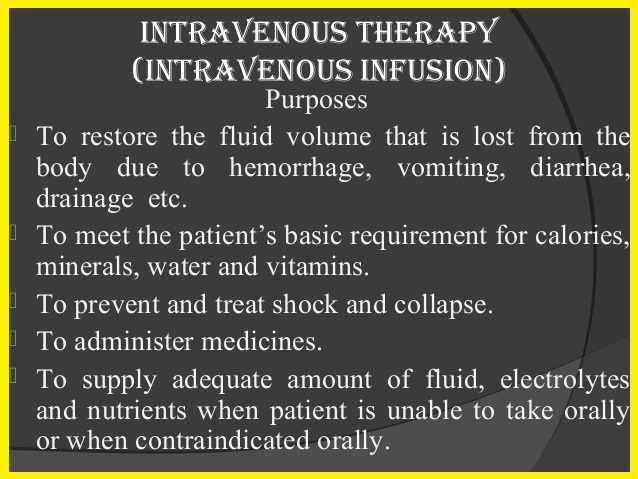 It’s important that Iv Therapy is done by a trained professional. Many health issues can be associated with insufficient vitamin and mineral levels. 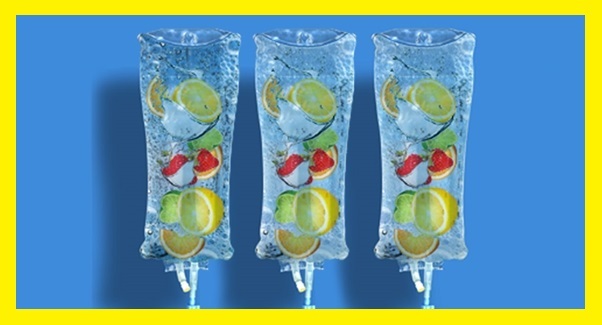 IV Therapy corrects these levels, thus improving ones health and wellness. 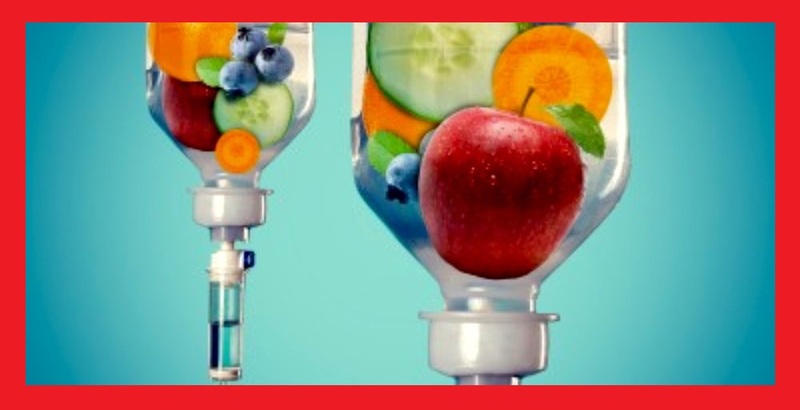 There are many benefits to getting IV vitamin therapy, but the most important reason is to improves ones health. 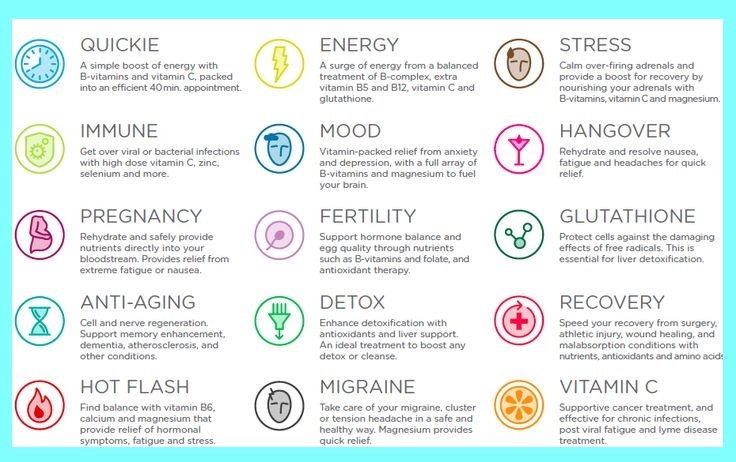 It’s also important do your research on on new therapy you are considering trying. There are risks in anything that directly gets injected into your body. 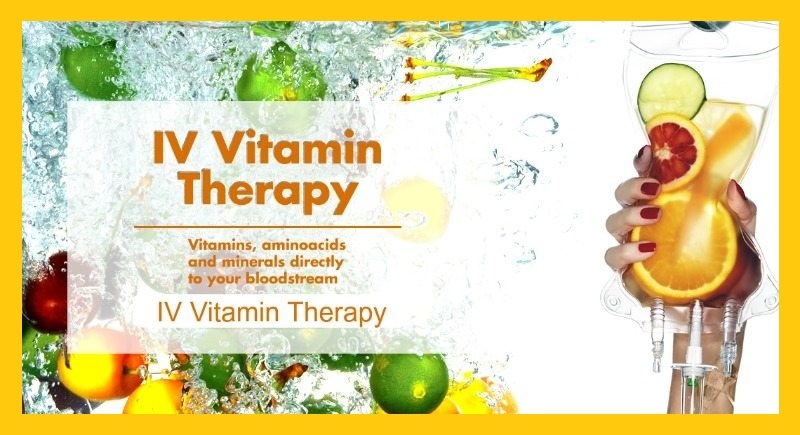 By infusing Vitamins and Minerals directly into the bloodstream, the benefits of this therapy are usually felt quickly. 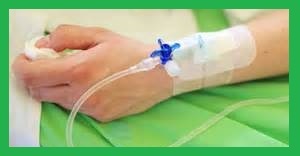 Because IV Vitamin and Mineral therapy bypasses the stomach/ intestines, side effects are kept low. Allows high-doses to be given in short time. 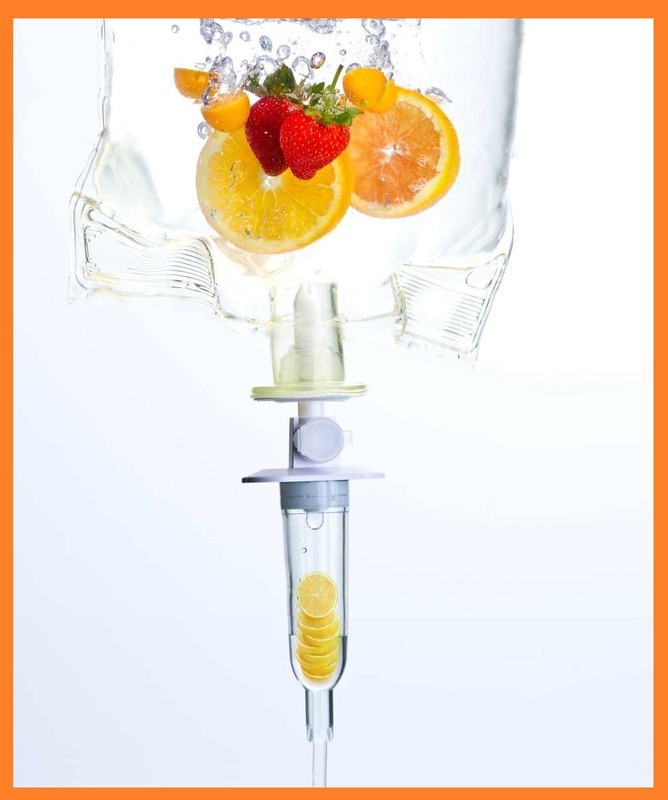 IV Therapy allows for high doses of vitamins and mineral to be given quickly. Allowing the vitamins and mineral to start working immediately in the body. This is why it’s important that you go to a trained professional for this treatment. When you visit a IV Therapy Center, a board-certified doctor should complete a full assessment and make a treatment plan.